Mr. Diangelo was born in New York City (Bronx) but was raised in Spring Hill. He attended J. D. Floyd, Powell MS and Springstead HS. Mr. D'Angelo earned his Bachelor's degree in Business Management at USF and spent some time in a firm specializing in market analysis software before realizing he really wanted to be a teacher. He taught at Explorer K-8, Central HS, and Powell MS before joining us at Parrott in the fall of 2016. 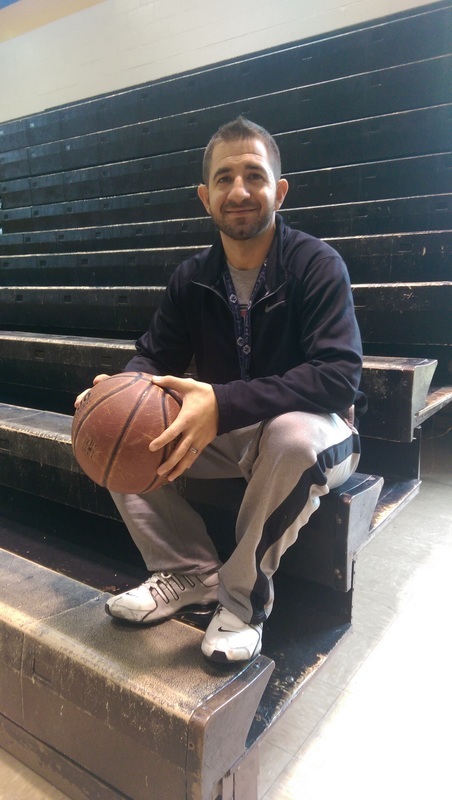 Mr. D'Angelo now teaches our male leopards Physical Education, coaches sports and helps run our In-School Suspension program.